All behavioral services are supervised by a Board Certified Behavior Analyst (BCBA) or a Board Certified Associate Behavior Analyst (BCaBA) where approved. Workshops: Behavior management, communication, potty training, communication, etc. 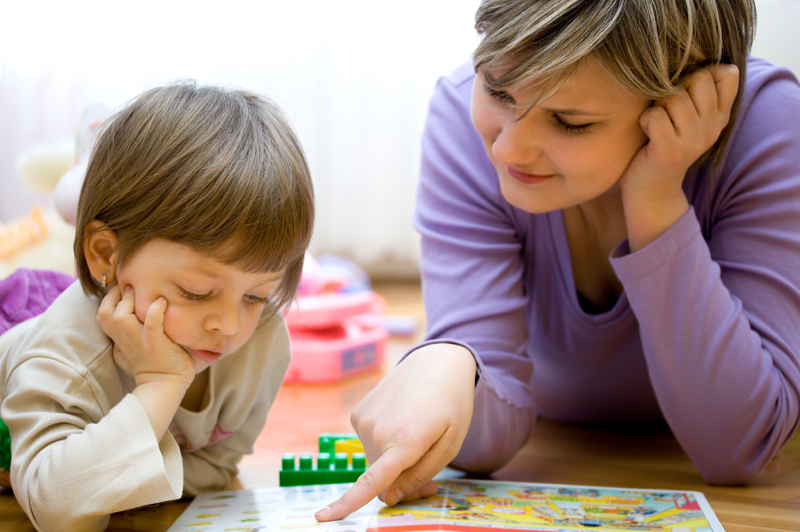 Puzzle Pieces Autism and Behavioral Services, LLC believes that each child is unique and, as such, provides an individualized behavior program based on that child’s strengths and needs. Our vast experience in the field allows us to draw from many approaches that have been shown to be effective in peer-reviewed research in ABA.